15 Oct 2018 --- Potentially harmful active pharmaceuticals continue to be identified in US over-the-counter (OTC) dietary supplements commonly marketed for sexual enhancement, weight loss or muscle building, according to a study published in JAMA. The researchers analyzed US Food and Drug Administration (FDA) warnings from 2007 through 2016 to show that unapproved pharmaceutical ingredients were identified in 776 dietary supplements. In response, US health bodies and trade associations are calling for consumer caution and reform to ensure supplements are free from pharmaceutical contamination. The most common adulterants identified in the study were sildenafil for sexual enhancement supplements, sibutramine for weight loss supplements, and synthetic steroids or steroid-like ingredients for muscle building supplements. Moreover, 157 products (20.2 percent) contained more than one unapproved ingredient. Click to EnlargeAccording to a Council for Responsible Nutrition (CRN) survey conducted in 2017, supplement usage among US adults is currently at an all-time high, with 76 percent reporting they consume dietary supplements, up five percentage points from last year’s results. 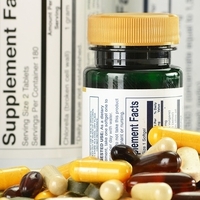 The survey also found that nearly nine in ten (87 percent) US adults have confidence in the safety, quality and effectiveness of dietary supplements overall. Additionally, 76 percent of US adults perceive the dietary supplement industry as trustworthy, up three percentage points from last year. Moreover, Lurie notes, these study findings “are just the tip of the iceberg,” since the database analyzed included only those infractions that FDA detected in online sales and import screenings, and not retail sales. Lurie states that US Congress and the FDA can do more to ensure supplements are free from pharmaceutical contamination. “First, Congress could give FDA new authority to require registration of specific products, so the agency would know what it is regulating,” he says. 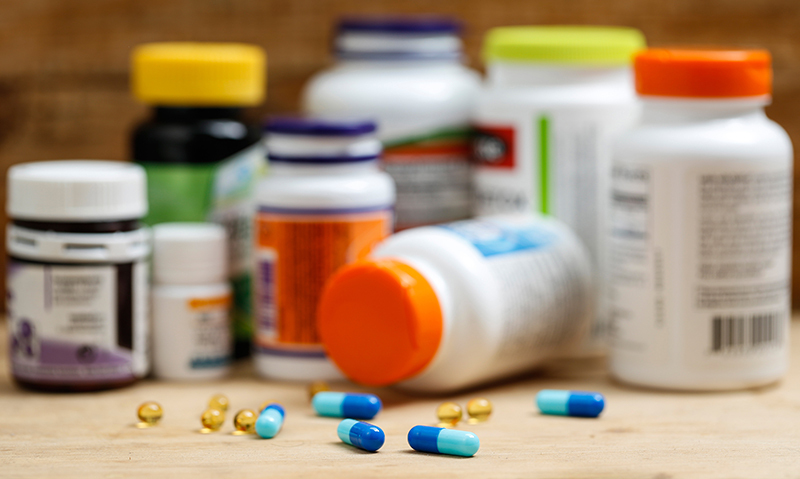 In response to the study’s findings, the CRN, a US trade association for the dietary supplement and functional food industry, issued a number of safety reminders for consumers. “It is important for consumers to be aware that the products named in the article are tainted products and are part of a fraudulent industry. The mainstream, responsible dietary supplement market is made up of safe, quality products that are manufactured and marketed by law-abiding, ethical companies committed to consumers and their safety,” CRN posted on its website. Finally, the trade association advises consumers to talk to healthcare professionals about dietary supplements and other self-care products they use or intend to use.